BUFF® Headwear has you covered with this exclusive deal! 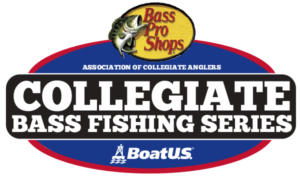 All college anglers competing in the Cabela’s Collegiate Bass Fishing Series are eligible to receive a one-time 50% discount at buffusa.com in the “We’ve got you covered promotion.” Have you placed your ordered yet? 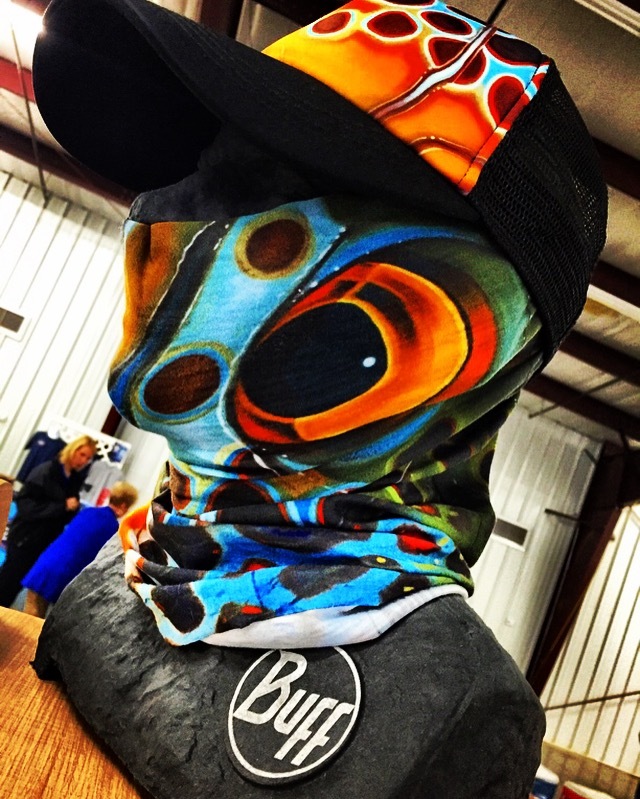 For more than a decade, BUFF® multifunctional headwear has been the choice of anglers for head and neck sun protection. Popular with millions of outdoor enthusiasts who benefit from its versatility, BUFF® multifunctional headwear can be worn as a neck gaiter, headband, cap, or facemask all with a few simple twists of the fabric. Put simply: BUFF® headwear is uniquely versatile and designed to achieve a high level of comfort and protection from the elements: exactly what you need for on-the-water head, face and neck sun and wind protection. With more than 200 BUFF® angling products and styles to choose from, you’re sure to the find the right gear for your next adventure and thanks to their support of the Cabela’s Collegiate Bass Fishing Series, you can take advantage of this amazing discount. 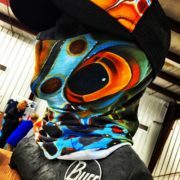 Visit www.buffusa.com to check out the entire BUFF® Headwear collection. Hurry though, this exclusive discount offer expires on 12/31/2016. Send your college email address to college@carecotv.com to receive the discount code!